Ahead of the Gill Burns Women's County Championship campaign. The Team Management would like to thank all 54 ladies who trialled for the squad. 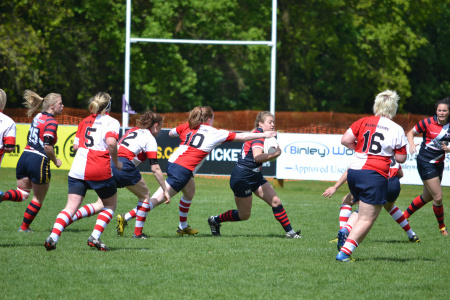 Our preparations continue with a friendly fixture versus Leicestershire RFU on Sunday 14th April at Oxford RFC (2.30pm KO) before the squad reassembles on Thursday 18th April at 7.30pm for training at Oxford RFC.